When I see otherwise healthy patients in the office and review their medications, I often find that they are taking a daily aspirin. When I ask them why, I often get a puzzled look. When I ask who suggested that they do so, they often say, “Well, nobody. I just heard it was a good thing to do.” So is it true? Actually, there recently has been a flurry of articles on the subject. For starters taking a daily aspirin has been heavily promoted as a way to prevent heart attacks, strokes, and even cancer. However, a recent review of over a hundred studies shows minimal, if any, such benefits in otherwise healthy people. What about harms? 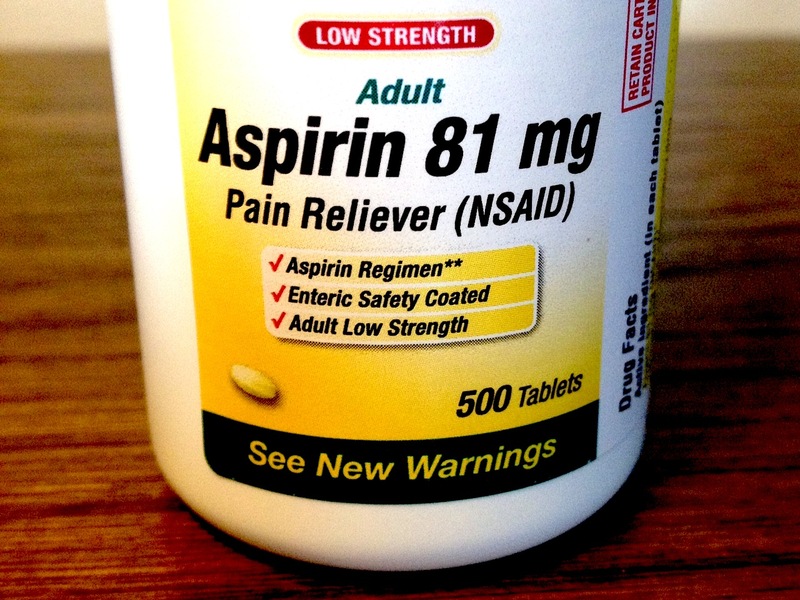 Even though aspirin is available without a prescription, it still is a drug; and, like any drug, it can have serious side effects as well as adverse interactions with other medications. For instance it can decrease the effectiveness of certain blood pressure medications. The most serious side effect is bleeding of the stomach and intestines which can begin suddenly and without any prior warning. Such bleeding can be life-threatening and require emergent hospitalization, blood transfusions, and need for emergency procedures or even surgery. The anti-clotting effects of aspirin can also lead to bleeding in other parts of the body such as the brain. Concerned about your hearing? 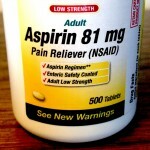 Aspirin use has been linked to loss of hearing. Concerned about your eyesight? Aspirin use has been linked to progression of macular degeneration. So who should take a daily aspirin? People who have known heart problems such as atrial fibrillation and who are not already taking more effective blood thinners such as coumadin, pradaxa, xarelto and others; and people who have vascular stents, who are exhibiting stroke symptoms such as TIAs and or who have otherwise been so directed by their physicians. In those cases the benefits may outweigh the risks. However, for the rest of us, its daily use remains unproven and has the potential to do more harm than good.